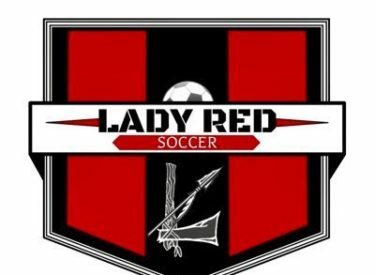 The Liberal girls soccer team finished 0-3 in the top bracket of the Wichita South Titan Classic. Saturday morning Wichita Heights defeated LHS 2-1. The Falcons scored early in this game. Heights took a 2-0 lead when Liberal’s goal keeper’s kick go caught by the wind and the ball ladned straight to one of Heights’striker giving them the 1 on 1 finish inside the box. Liberal scored in the first minute of the second half when Gisselle Melendez got fouled inside the box to earn a penalty kick. Liberal actually controlled this game leading shots on goal 11-4. Liberal plays at Great Bend on Tuesday and at Hays on Thursday. LHS is 2-3 but 1-0 in the WAC.